Successful protection of human rights requires studying their compliance locally. 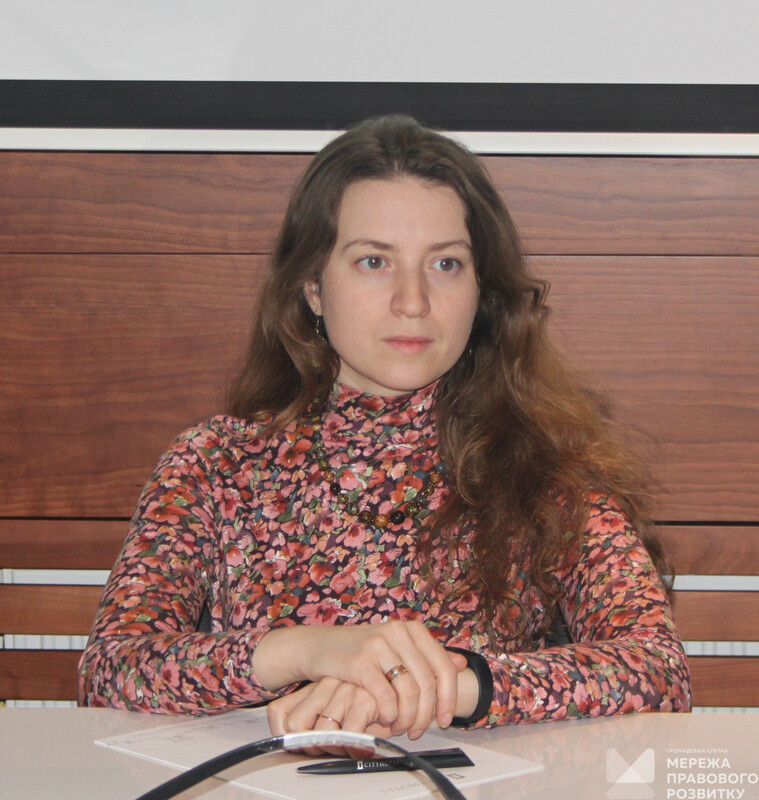 For this purpose, the Local Human Rights Index (LHRI), an instrument developed by experts of the Ukrainian Helsinki Human Rights Union (UHHRU), can be used. 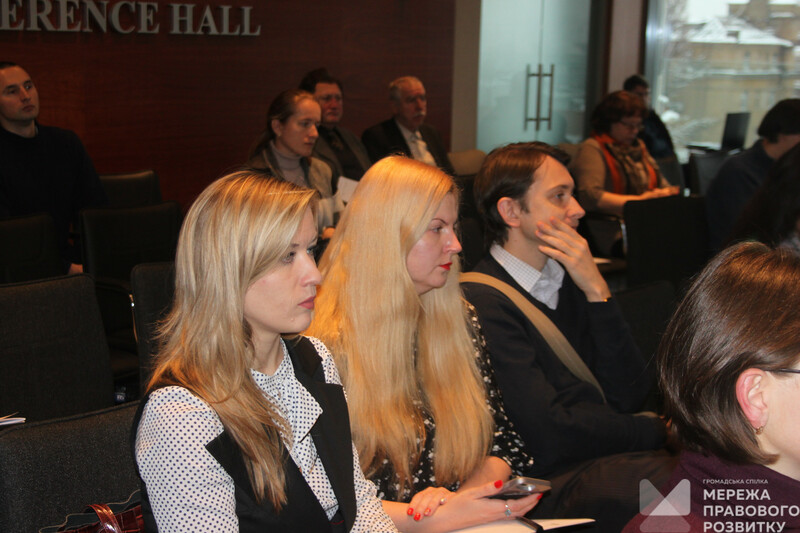 On December 17, 2018, the conference “Local Human Rights Index: An Innovative Tool for Enhancing the Legal Capacity of the Community” was held in Kyiv. It was devoted to various issues related to the use of this instrument. 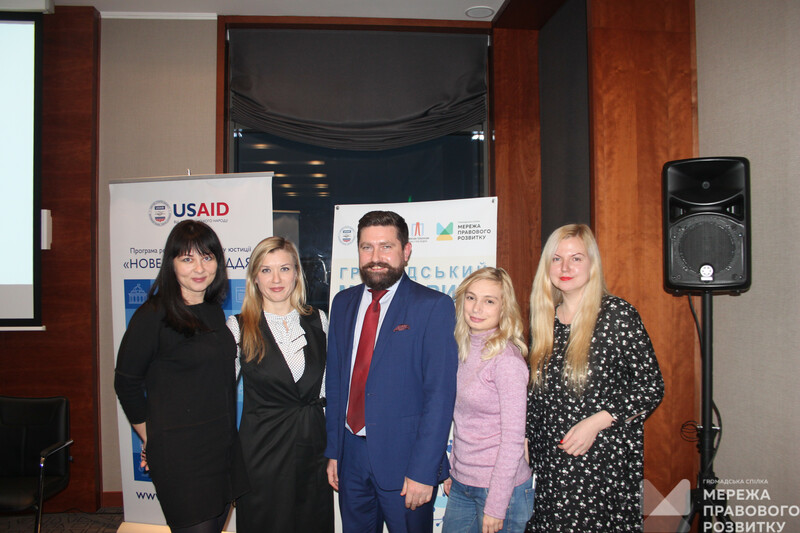 The event was held by the Ukrainian Helsinki Human Rights Union (UHHRU) and the Legal Development Network (LDN) with the support of the USAID New Justice Program. 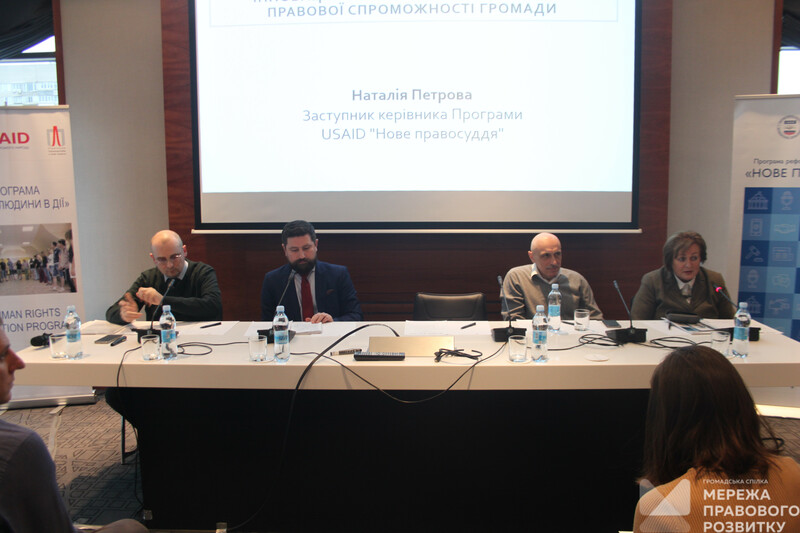 Natalia Petrova, Deputy Head of the USAID New Justice Program, addressed the participants with a welcome speech, emphasizing the importance of monitoring the human rights situation in the communities. 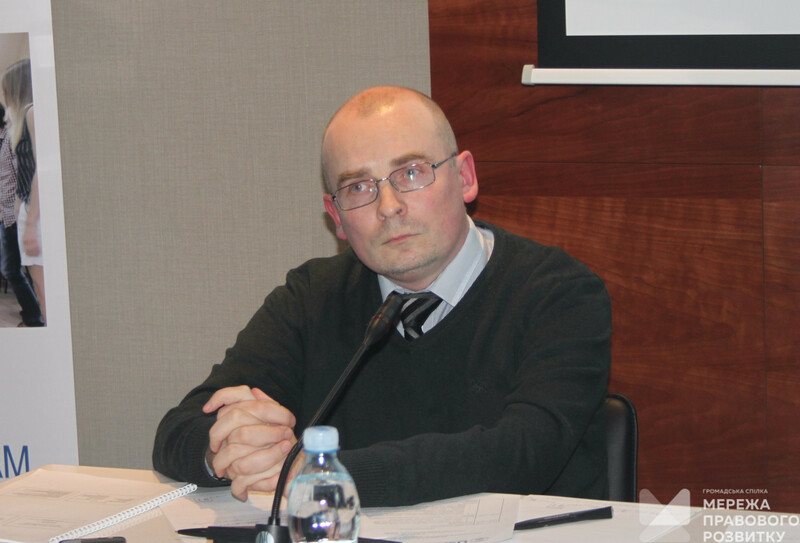 Oleksandr Pavlichenko, the UHHRU Executive Director and a member of the Supervisory Board of the Legal Development Network (LDN), spoke about the use of various methods of assessment by the Ukrainian Helsinki Human Rights Union and the history of the creation of the Local Human Rights Index. In particular, he gave an example of the application of the Power Openness Index in 2012-2013, which allowed determining the level of access of citizens to public information. 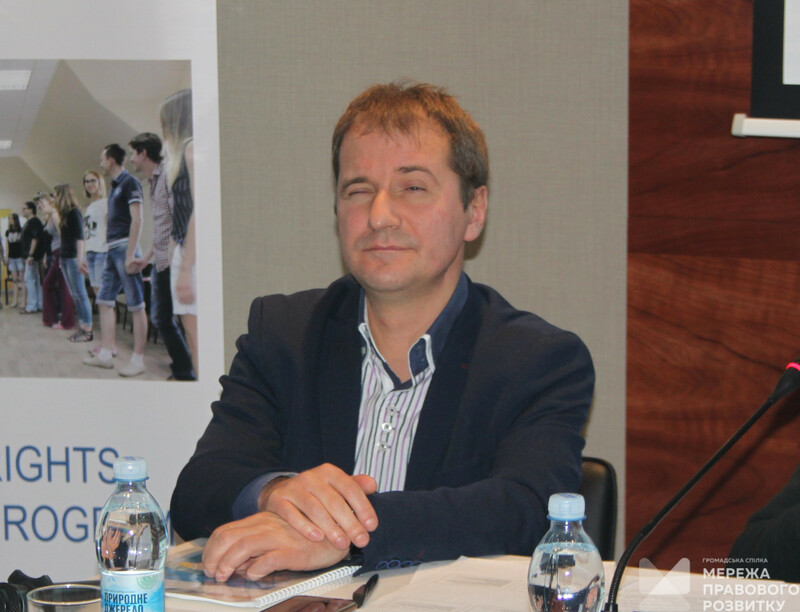 The coordinator of the project “Local Human Rights Index” Andriy Galay (UHHRU) pointed out the benefits of using the index to study the situation in communities in a decentralized environment. At the same time, he noted that at the beginning of the introduction of the index decentralization reform was just beginning, and other directions of reforms were considered as priority. But over time, the index has proved its high adaptability; it turned out that it can be successfully applied even in those areas that were initially not anticipated. Thus, the promising field of its use is its application to investigate the situation with respect for human rights in front-line districts. According to Andriy Halay, the index helps to determine the general status of observance of human rights in communities; it is like an “average cut” of data on a number of key rights. One of the principles on which it is built is “measurability” and “provability” of indicators, which transforms it into a reliable analytical tool. 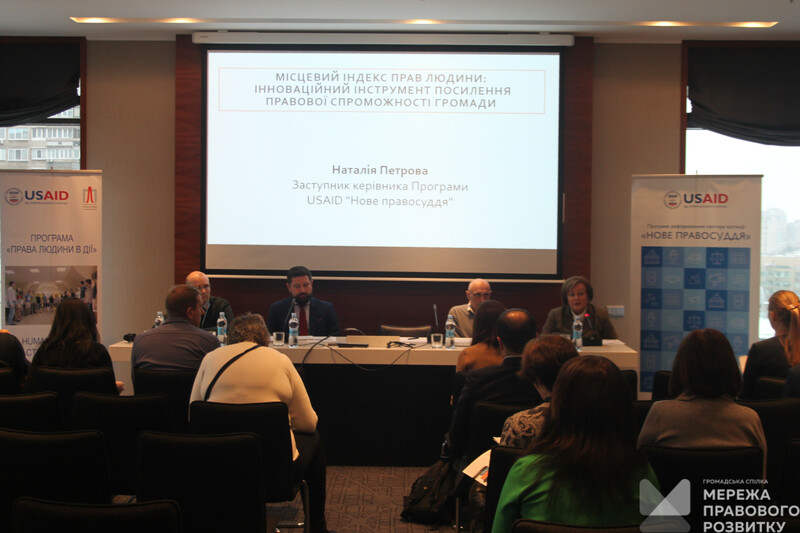 The UHHRU representative noted that there are two levels of application of the index: the study of the situation with respect to human rights directly in the regions and the preparation of recommendations for local authorities on the basis of analysis of the results. 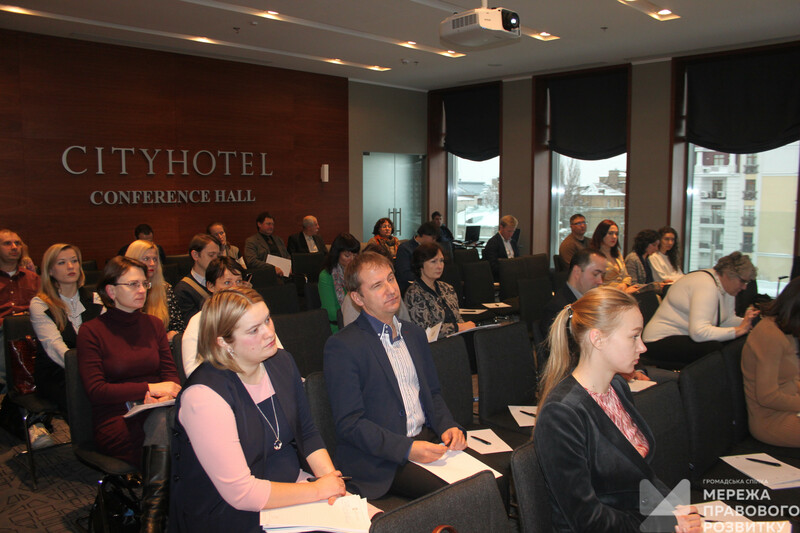 Andriy Halay informed the participants of the event about the results of the project “Public monitoring of local self-government bodies”. It was implemented by UHHRU and LDN in 25 settlements in 10 oblasts. 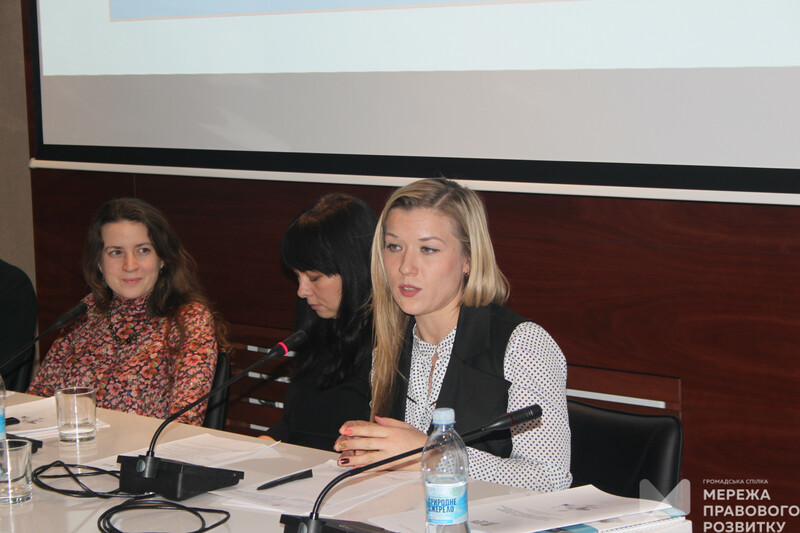 Natalia Yeşina, executive director of the Northern Human Rights Group (Chernihiv, LDN member), in her speech, focused on the peculiarities of the use of the Index in assessing living standards in the frontline areas affected by hostilities and having infrastructure problems. She mentioned the problem of low confidence in the government, the lack of mechanisms for determining the effectiveness of local programs, the need for active involvement of the community in solving local problems. 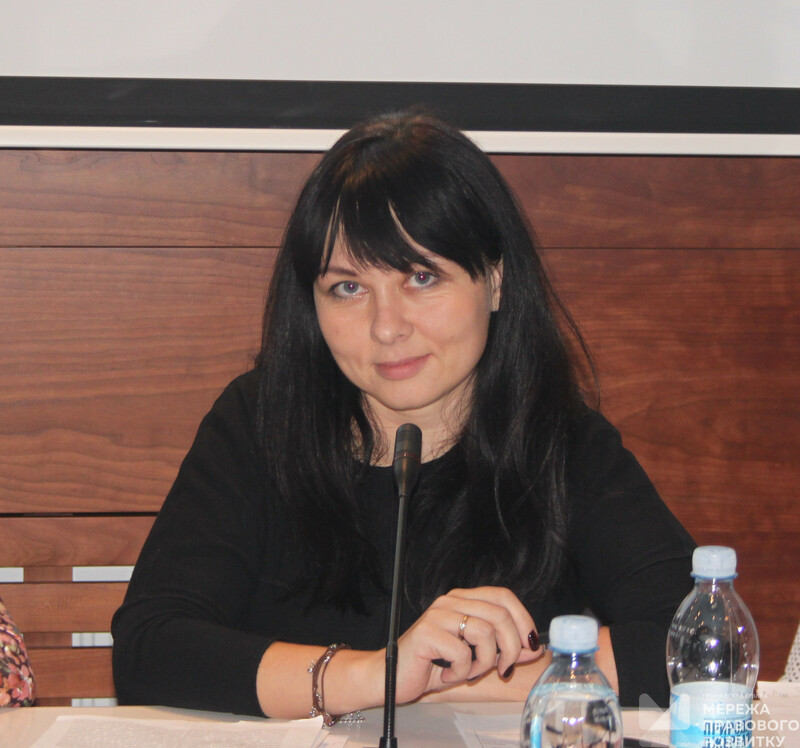 Maria Tsypiyshchuk, coordinator of the UHHRU public reception in Rivne, Western Ukraine, spoke about her experience of monitoring local self-government using the LHRI. 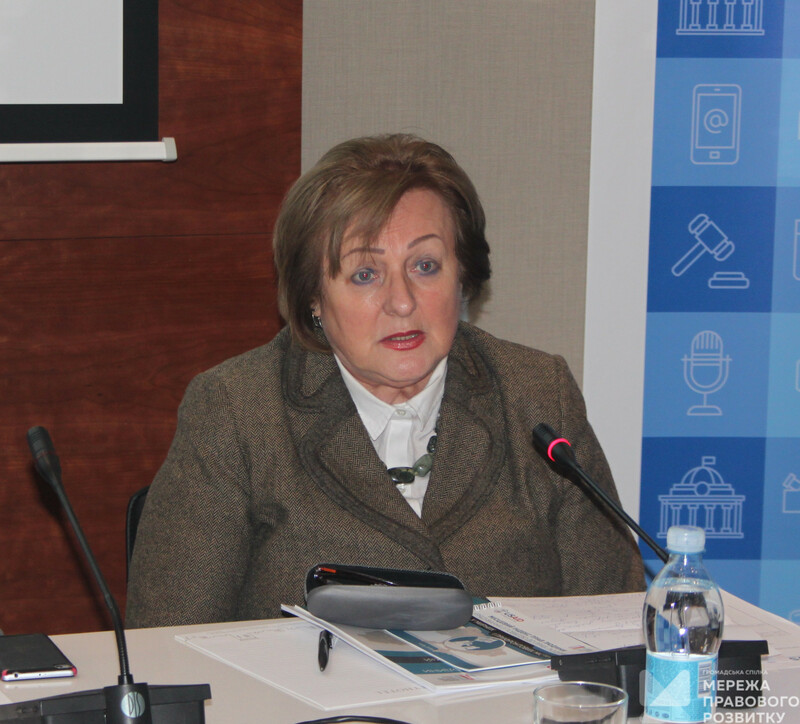 In particular, she mentioned joining efforts of the public reception center of UHHRU and the legal clinic in Ostrig and the involvement of students in monitoring. Also, the representative of the UHHRU highlighted some issues of the development of educational programs for mastering the index and its successful use. 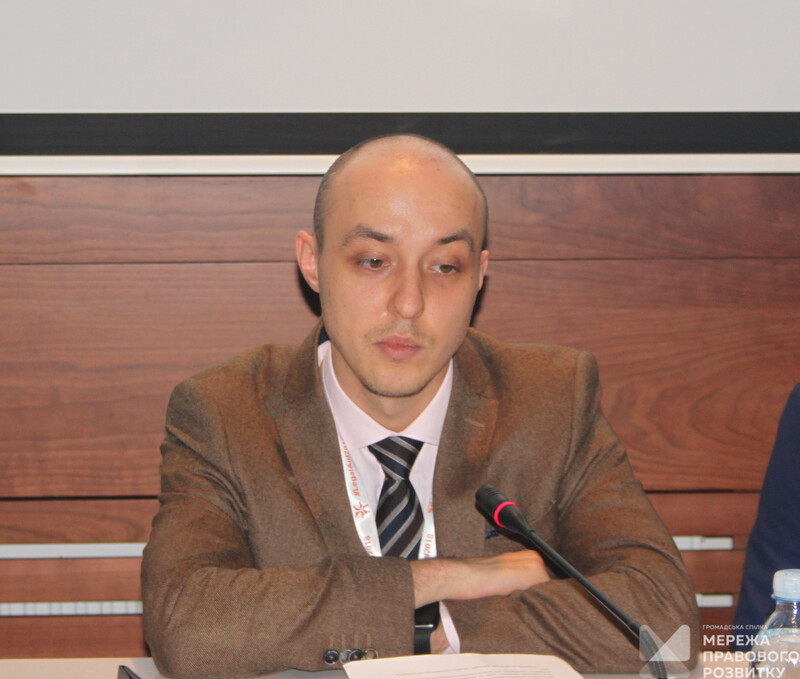 According to M.Tsypiyshchuk, a significant problem in communities is poor-quality preparation of local programs, which are often developed without a thorough examination of existing needs. 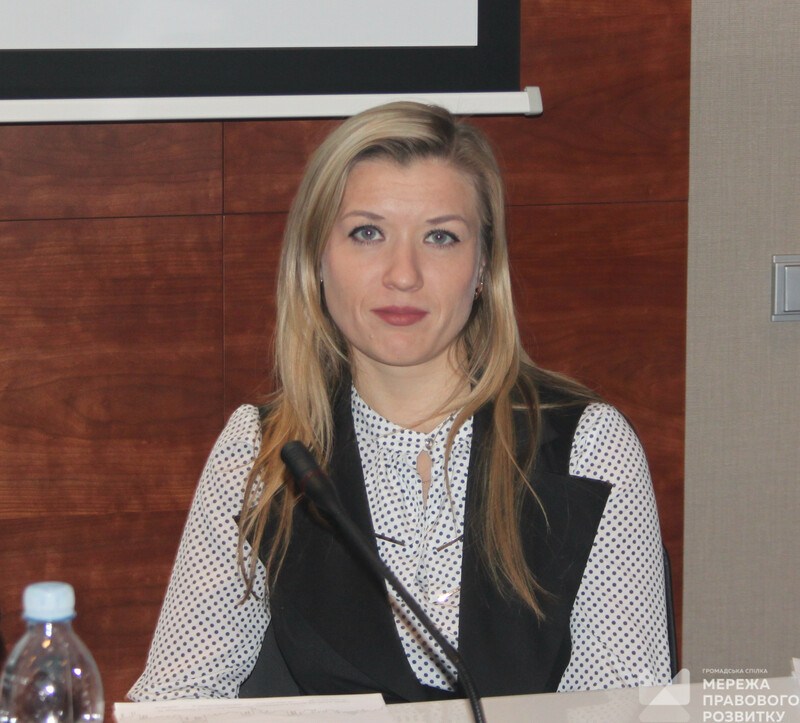 Coordinator of the LDN Northern Region, Natalia Kulikova described the results of monitoring in the three communities of Chernihiv region and the peculiarities of its implementation. 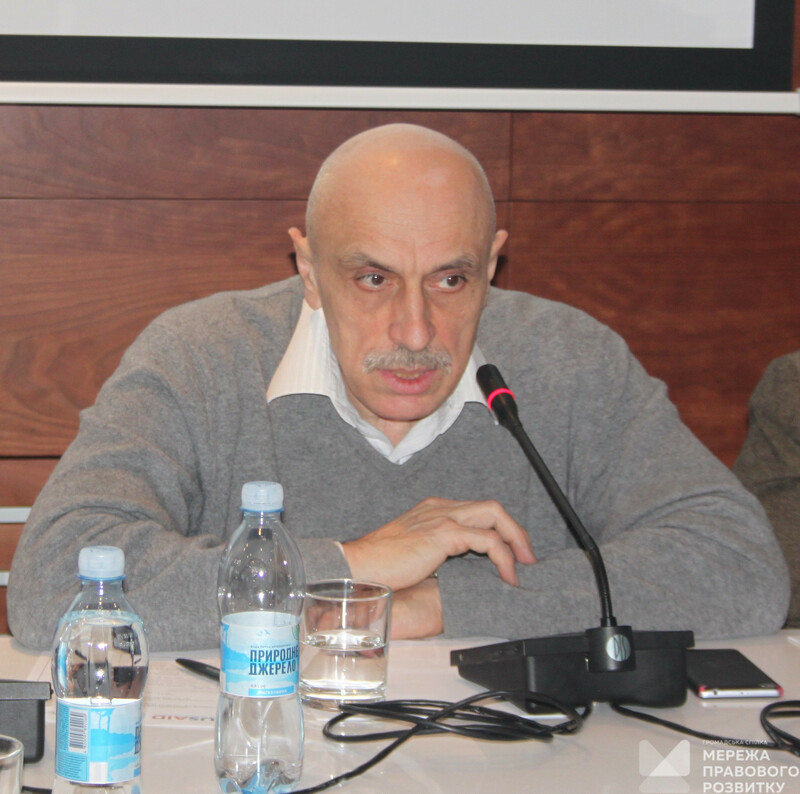 The UHHRU expert Bohdan Moisa devoted his speech to the issue of engaging business representatives to address community problems and the need to improve coordination within communities in order to achieve better results. 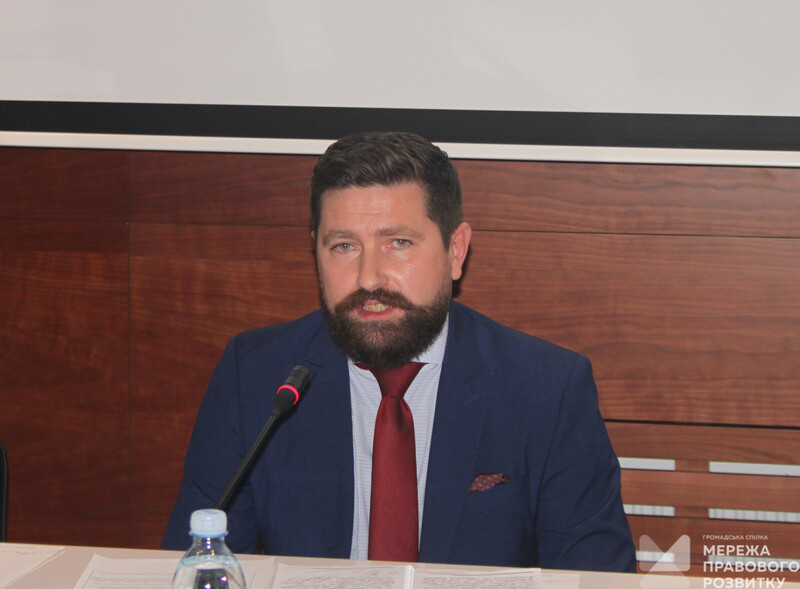 Vladyslav Vlasiuk, Director General of the Directorate for Human Rights, Access to Justice and Legal Awareness of the Ministry of Justice of Ukraine, spoke on the problems with local self-government bodies address the Ministry of Justice with. He also outlined his vision of what role the Local Human Rights Index could play in the study of the legal needs of the population. Yevgen Poltenko, executive director of the LDN, expressed his opinion on what the index might be useful for in communities. He mentioned the positive practices that local authorities use to protect the rights of individuals that were identified during the monitoring carried out by the Network’s experts. According to Yevgen Poltenko, the index is a kind of a stimulator for activists, because it encourages people to get acquainted with its methodology, as well as with problematic issues that exist in communities. It is also a promising self-assessment tool for local self-governmernt bodies.